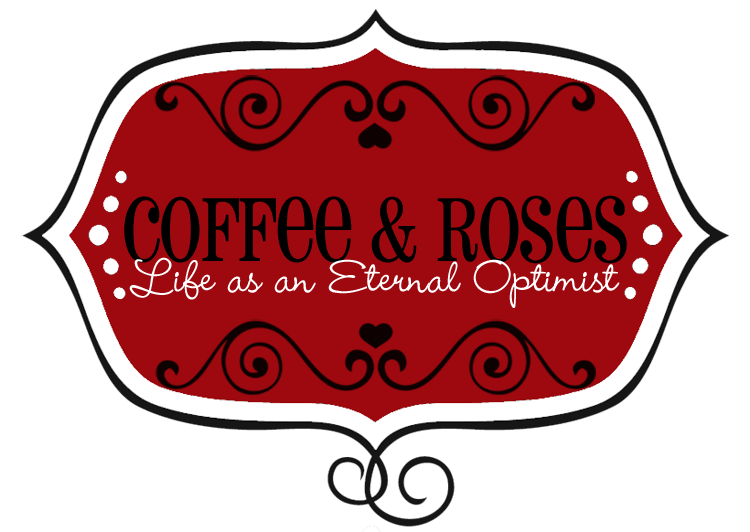 Coffee and Roses - Life as an Eternal Optimist: Future Stars - THE WINNERS! Future Stars - THE WINNERS! I am so excited to reveal to you the winners of my Future Stars competition! It's been amazing - over 200 entries, tons of awesome talent and one very tough decision for me. In the end, I've chosen seven Future Stars because the entries were so good and I just couldn't choose between the last three. So two of my Magnificent Seven have been offered scholarships and five regular places. I'm not sure if they'll be as excited to have to put up with me for a year as I am to work with them! So, without further ado, here are my magnificent seven! Congratulations to Dominique Hall, Emma Warburton, Ritzi Cortez, Neal Doran, Emily Glenister, Millie McGarrick and Kate Rhead, who I will be mentoring for the next twelve months! Massive congratulations to everyone and I'll be in touch soon! How exciting for everyone who has won. This is wonderful. Well done Miranda, can't wait to hear how they get on! Miranda Writes 3 - Your Questions Answered!